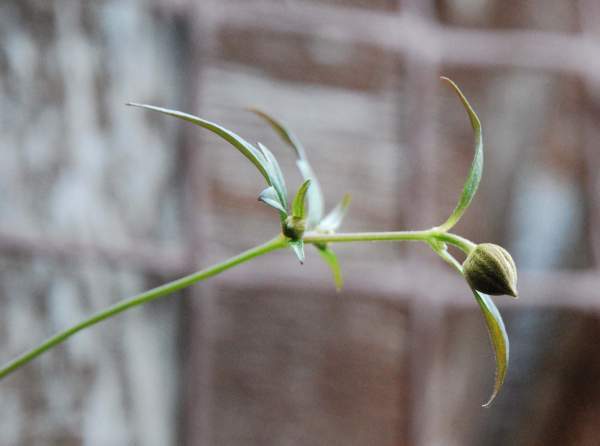 I bought Clematis Aff Confusa in 2007 from Crug Farm. 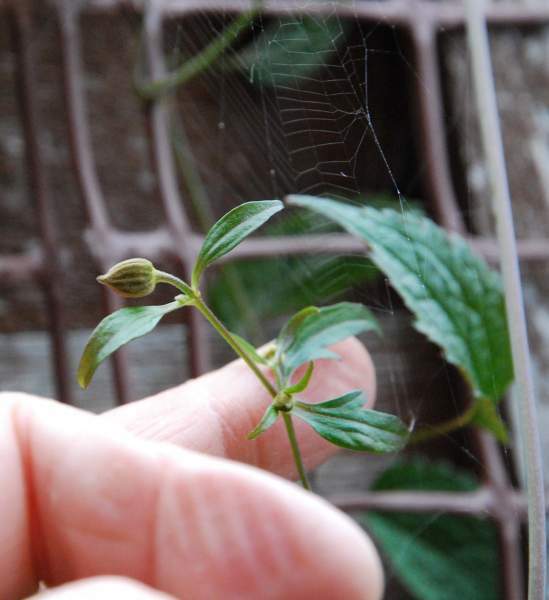 It is growing up into a shrub and I noticed it is starting to produce lots of flower buds for the first time. The buds definately dont look like Connata so I am reasonably confident they are Confusa. I am also posting 2 photos of a seedling I grew this year from Chris Chadwell wild collected seed from Nepal. This seedling is producing some flower buds right now and they look interesting. Perhaps they are also Confusa. Grateful for any ideas on it's identity. Chris Chadwell seedling - perhaps C. Confusa? Chris Chadwell seedling - perhaps C.Confusa?